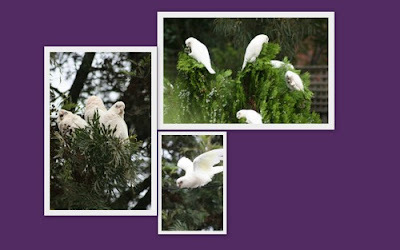 This was definitely an easy one as these fellas decided to start chomping on our trees and doing a lot of screeching at 5.00am. The word that came to me straight away was ANNOYING!! Beautiful Davine. I can understand the annoyance too -we have green parrots round here that are noisy too. 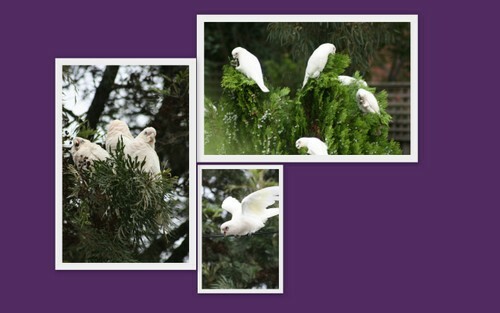 They are such beautiful birds but I sure wouldn't want them screeching me awake at 5am!